Singer is set to earn as much as $10 million for directing 'Red Sonja,' despite new allegations. 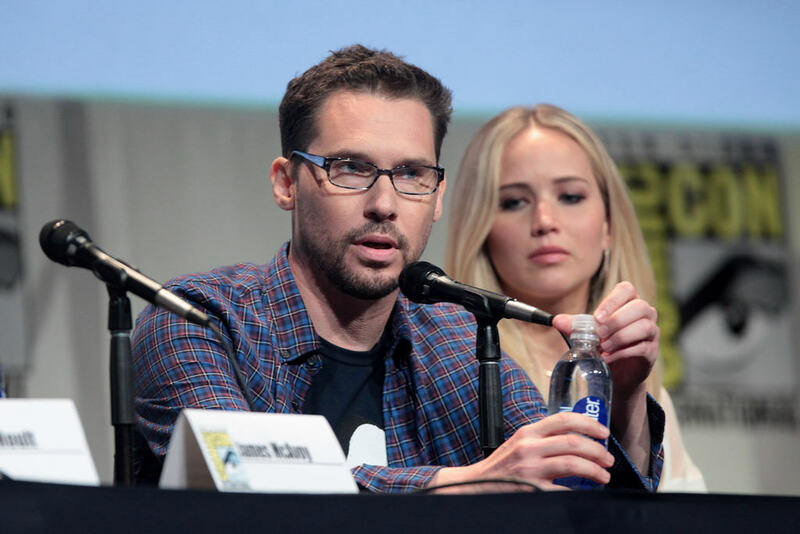 Yesterday, Hollywood was rocked by a new round of allegations of sexual assault against filmmaker Bryan Singer. The Atlantic published a bombshell investigative report that featured accusations from four men, all of whom described in detail how the director of Bohemian Rhapsody, The Usual Suspects and several of the X-Men movies took advantage of them when they were young teenagers. The allegations were chilling but as of right now, they don’t seem to be upsetting Singer’s career trajectory in the slightest. A new statement from producer Avi Lerner says that Singer will remain attached to direct Red Sonja, a comic book adaptation that’s netting Singer as much as ten million dollars. Lerner’s got a bit of history defending men accused of assault. In 2018, Terry Crews said that Lerner was pressuring him to back off his own accusations against a well-known Hollywood producer if Crews wanted to stay on board the next sequel in the Expendables franchise (Crews refused). In the original sword-and-sorcery comic Singer is set to adapt, the main character is a sexual assault survivor.